The Fukui Medal is awarded to outstanding theoretical/computational chemists in the Asia-Pacific region, and the Pople Medal is awarded to younger scientists (at the age of 45 or less) in the Asia-Pacific region who have distinguished themselves by pioneering and important contributions. Candidates need to be currently resident in the Asia-Pacific region or, if from other regions, they should originally be from the Asia-Pacific region and a substantial part of their work should have been carried out in the Asia-Pacific region. Nomination of both Fukui and Pople medalists is made annually by members of the scientific board. It requires a brief description of the nominee's major contributions to science with a total space limit of 2 pages including selected publications. All nominations are sent to the President of APATCC by email. The APATCC board members elect the annual medalists by a ballot from a list of candidates. The nation of the medal winner (both Fukui and Pople Medals) is excluded from the next ballot. 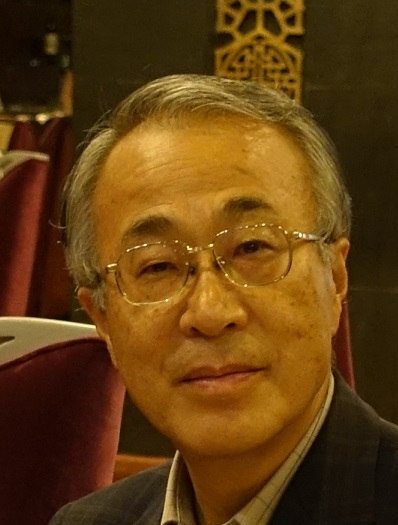 2019 Kazuo Takatsuka (Kyoto University, Japan) for his outstanding contributions to electron dynamics beyond the Born-Oppenheimer approximation. 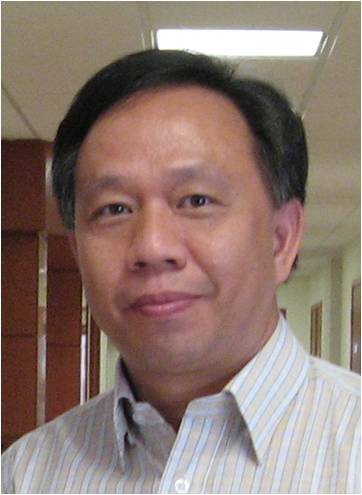 2018 Richard Ming Wah Wong (National University of Singapore, Singapore) for his outstanding contributions to the application of computational chemistry to physical organic chemistry. 2017 Wenjian Liu (Peking University, China) for his outstanding contributions to relativistic quantum chemistry. 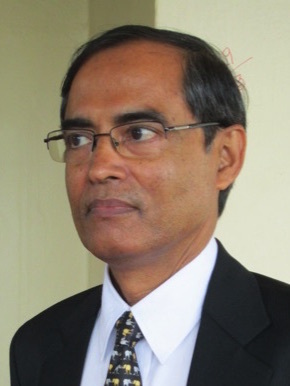 2016 Eluvathingal Jemmis (Indian Institute of Science, Bangalore, India) for his unique theoretical approach to facilitate the understanding of transition metal organometallics, analogies in main group elements, and boron and its compounds. 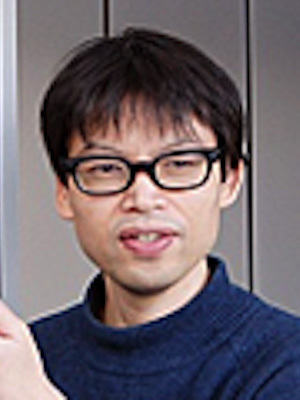 2015 Shigeyoshi Sakaki (Kyoto University, Japan) for his outstanding achievements in theoretical and computational studies of complex systems involving transition metal elements. 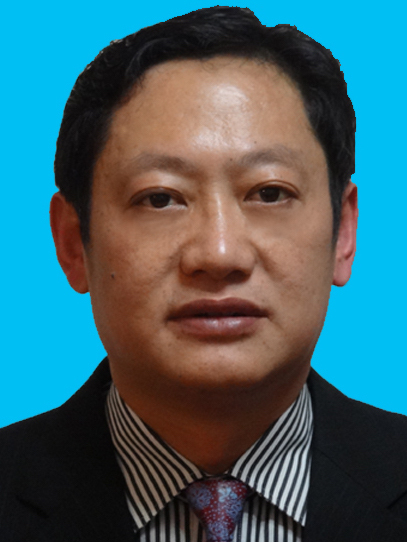 2014 Yun-Dong Wu (Peking University Shenzhen Graduate School, Shenzhen, China) for his outstanding contributions to the application of theoretical/computational chemistry. 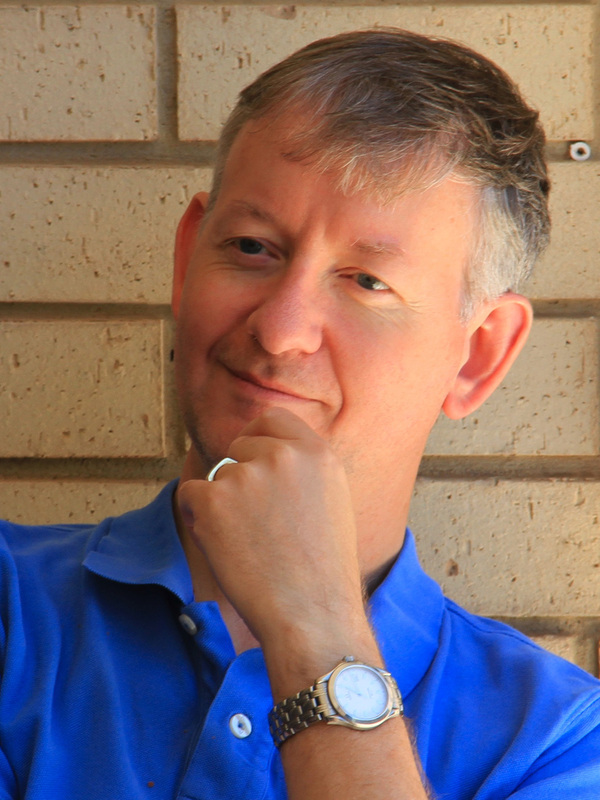 2013 Peter Gill (Australian National University, Canberra, Australia) for his novel contributions to the theory of electron correlation and uniform electron gases. 2012 Shigeru Nagase (Institute for Molecular Science, Okazaki, Japan) for his outstanding achievements in theoretical and computational chemistry and close interplay with experiment. 2011 Peter A. Schwerdtfeger (Massey University, Auckland, New Zealand) for his significant achievements in quantum chemistry, in particular for deeper understanding of quantum relativistic effects. 2010 Kwang S. Kim (Pohang University of Science and Technology, Pohang, Korea) for his pioneering and extensive contributions to the application of theoretical/computational chemistry in the design of new materials. 2009 Hiroshi Nakatsuji (Quantum Chemistry Research Institute, Kyoto, Japan) for his pioneering work in the development and applications of theoretical chemistry in the modern era. 2008 Debashis Mukherjee (Indian Association for the Cultivation of Science, Kolkata, India) for his pioneering developments in coupled cluster theory formalism. 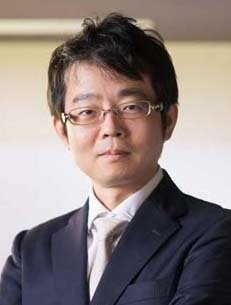 2007 Kimihiko Hirao (University of Tokyo, Tokyo, Japan) for his outstanding contributions to the theory development of computational quantum chemistry. 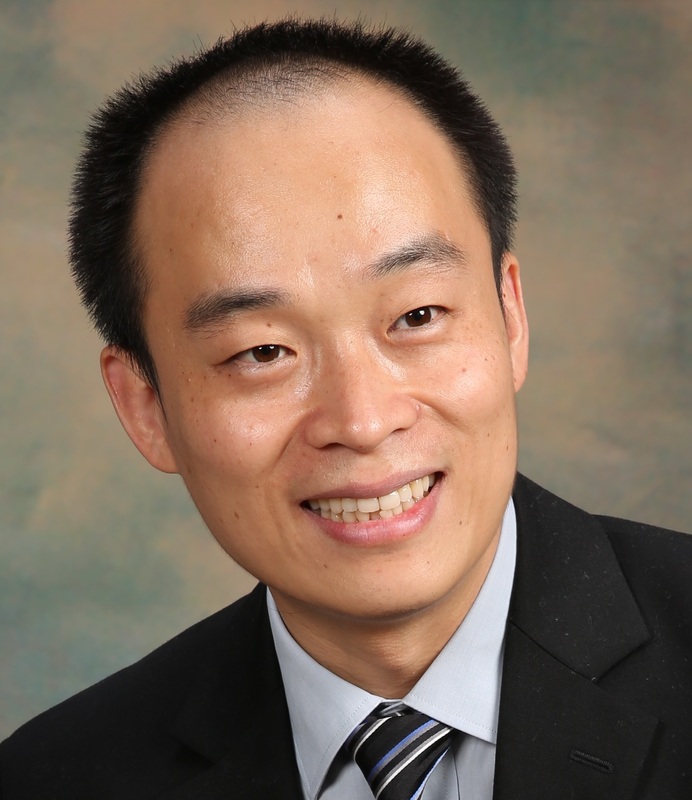 2019 Jian Liu (Peking University, China) for his outstanding contributions to unravelling nuclear quantum effects in dynamic spectroscopic and thermodynamic properties of complex systems. 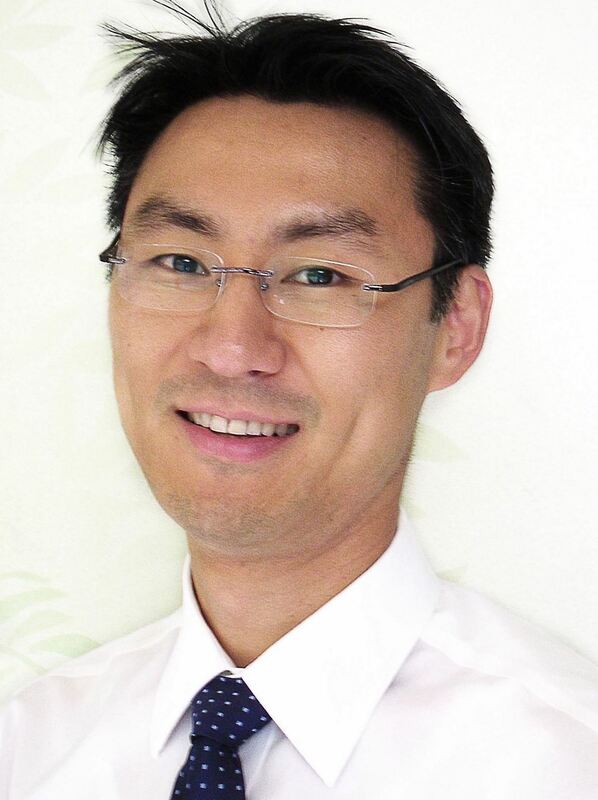 2018 Yousung Jung (KAIST, Korea) for his outstanding contributions to developing efficient electronic structure methods and their applications to energy materials discovery. 2017 Takeshi Yanai (Institute of Molecular Science, Okazaki, Japan) for his outstanding work in electronic structure theory, particularly the incorporation of dynamic electron correlation into multireference wave functions. 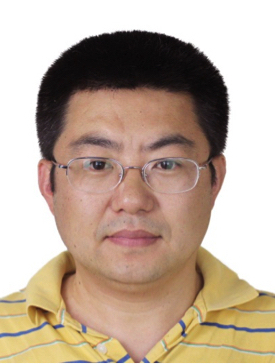 2016 Yi Qin Gao (Peking University, China) for his outstanding contributions in developing efficient methods for molecular simulations of biological systems and in resolving long standing theoretical problems. 2015 Michelle Coote (Australian National University, Australia) for her pioneering work on the development and application of accurate computational chemistry procedures for modelling radical polymerization processes. 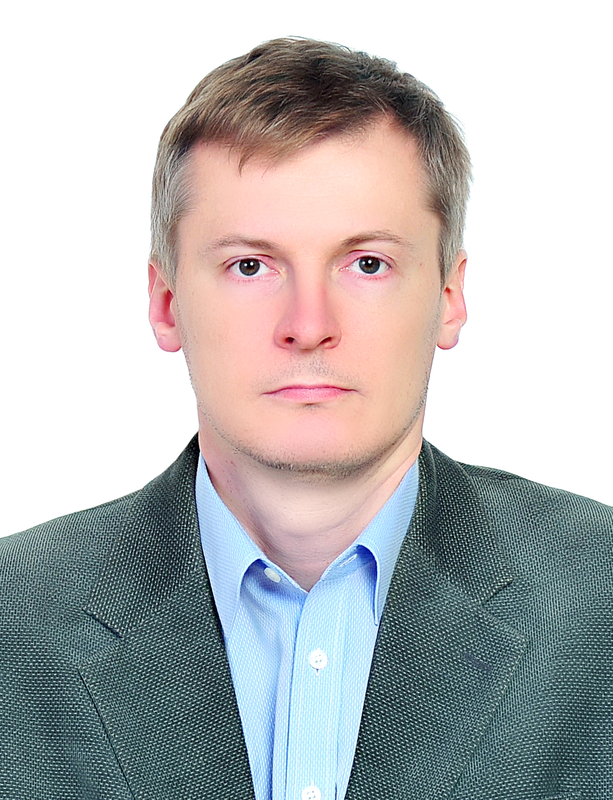 2014 Henryk Witek (National Chiao Tung University, Taiwan) for his innovative contributions to theoretical and mathematical aspects of quantum chemistry, particularly to multireference perturbation theory and the density-functional tight-binding method. 2013 Takahito Nakajima (RIKEN AICE, Kobe Japan) for his innovative contributions to relativistic molecular orbital theory. 2012 Jin Yong Lee (Sungkyunkwan University, Suwon, Korea) for his significant contributions to the theoretical understanding and of fluorescent sensors, organic semiconductors, organic magnetic materials. 2011 Hiromi Nakai (Waseda University, Tokyo, Japan) for the innovative development of linear-scaling electron correlation theory and density functional theory for weak interactions and core excitations. 2010 Chao-Ping Hsu (Academic Sinica, Taipei, Taiwan) for her significant contributions to charge transport and energy transfer in advanced materials and the dynamic description of biological systems. 2009 Masahiro Ehara (Institute for Molecular Science, Okazaki, Japan) for his significant contributions to the theoretical development and applications of theoretical fine spectroscopy to the valence to core electron chemistry and dynamics. 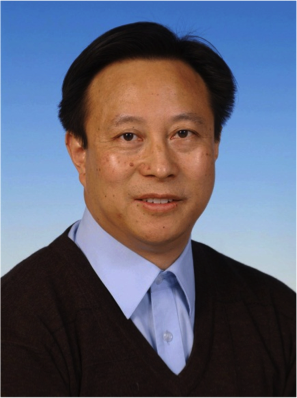 2008 Shuhua Li (Nanjing University, Nanjing, China) for his innovative contributions to the development of linear scaling electronic structure methods and block-correlated coupled cluster theory. 2007 Seiichiro Ten-no (Nagoya university, Nagoya, Japan) for his important contributions to the development of novel methods in explicitly correlated electronic structure theory. 2006 Wenjian Liu (Peking University, Beijing, China) for his pioneering contributions to relativistic quantum chemistry, especially the development of the Beijing Density Functional (BDF) code. 2005 Peter M. W. Gill (Australian National University, Canberra, Australia) for his pioneering contributions to MP perturbation theory, the efficient calculation of two-electron integral algorithms (PRISM), molecular electrostatic potentials, linear-scaling methods, and density functional theory.